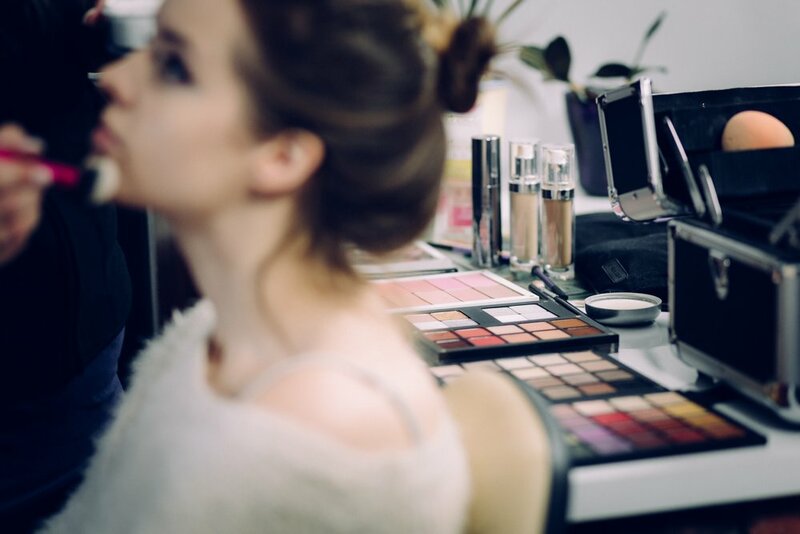 1:1 Makeup Lessons: A personalised session suitable for all ages and covering all you need to be able to apply your own makeup with confidence. Includes face chart, step-by-step guide and product list. 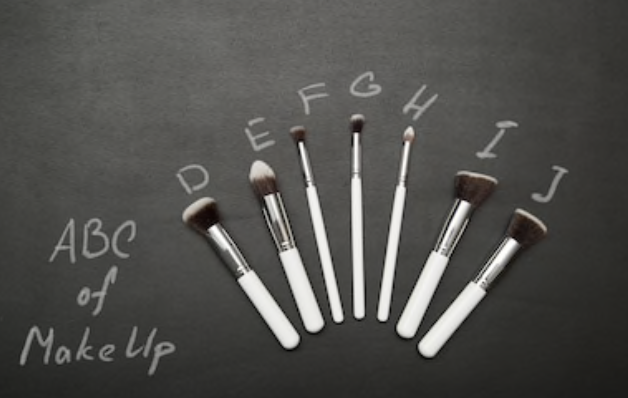 Makeup Parties: Learn how to achieve the perfect smokey eye or flawless base. Choose your topic and gather your friends for a group tutorial and demonstration in the comfort of your own home. 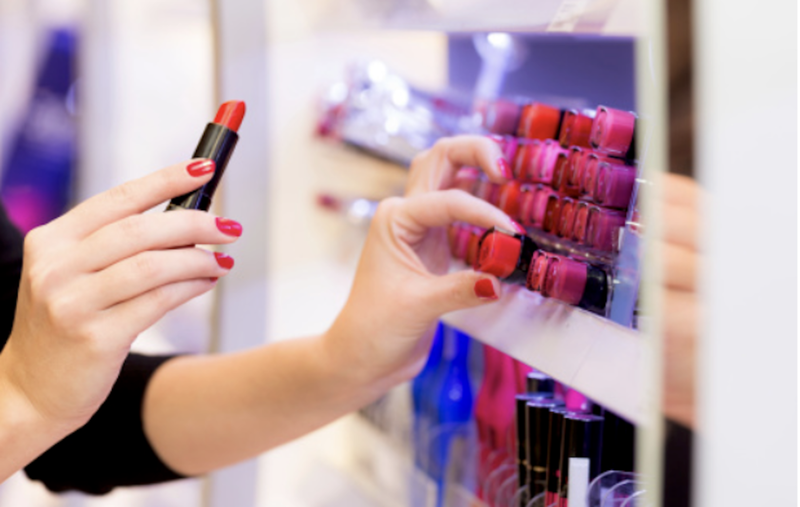 Personal Makeup Shops: Helping you overhaul the contents of your makeup bag to achieve the looks you want, without breaking the bank. Unbiased advise tailored to your individual needs and budget. Session includes consultation over coffee and cake.